Produces a minimum of an additional 60 rear wheel horsepower. 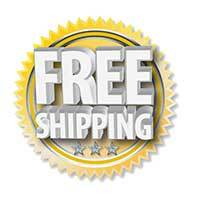 Will fit all 2010, 2011, 2012, 2013, 2014, 2015, & 2016 model Mid-Range Cummins engines. 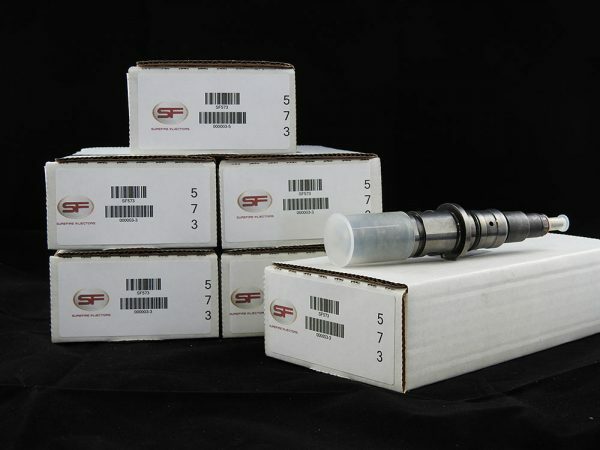 Order this set of High Performance Surefire injectors for your Mid-range Cummins diesel today. You’re going to love the extra power that they’ll give your truck! Are you looking for a surefire way to boost the performance of your Mid-Range Cummins diesel truck? Look no further than this set of 6 Surefire High Performance Fuel Injectors! Install these injectors on your truck, and you’ll see an instant boost in performance of at least 60 HP, with no other upgrades.